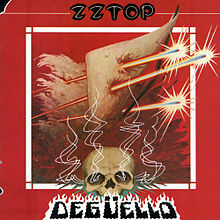 What I love about this album is that it features two of my very favourite ZZ Top songs of all time: “La Grange” and “Jesus Just Left Chicago.” Of course the rest of this album is totally killer too, so without any further ceremony, let us proceed to their great offering from 1979, Deguello. 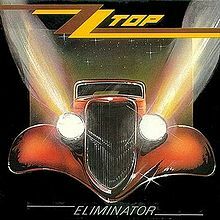 Four years after this great album came out and I returned to civilian life in New Jersey, many of the slightly younger than me generation were all going nuts over the “Eliminator” album. 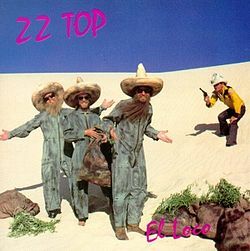 Yes, it’s a great album and I will visit it, but I was rather amused at the way they thought the Top were some great new thing. 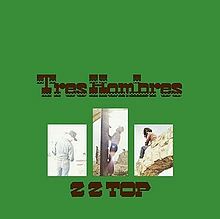 For me, I always knew how gifted Gibbons, Hill and Beard were and the Deguello album proves it for me. 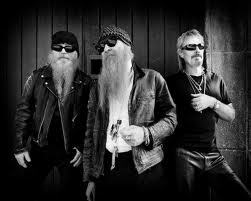 Thanks for giving me great memories.